You are extraordinary. When you gain control of your time you will be unstoppable. 5 Steps to finding 30 hours of lost time a month. Why? Because you need a baseline against which to measure your personal ROI of adopting better behaviours. Step 2 MAP: We work with you to audit 3 days to identify exactly where you spend your time. Why? Because you can’t know what changes you can make to your time management habits unless you know in detail where you currently spend your time. 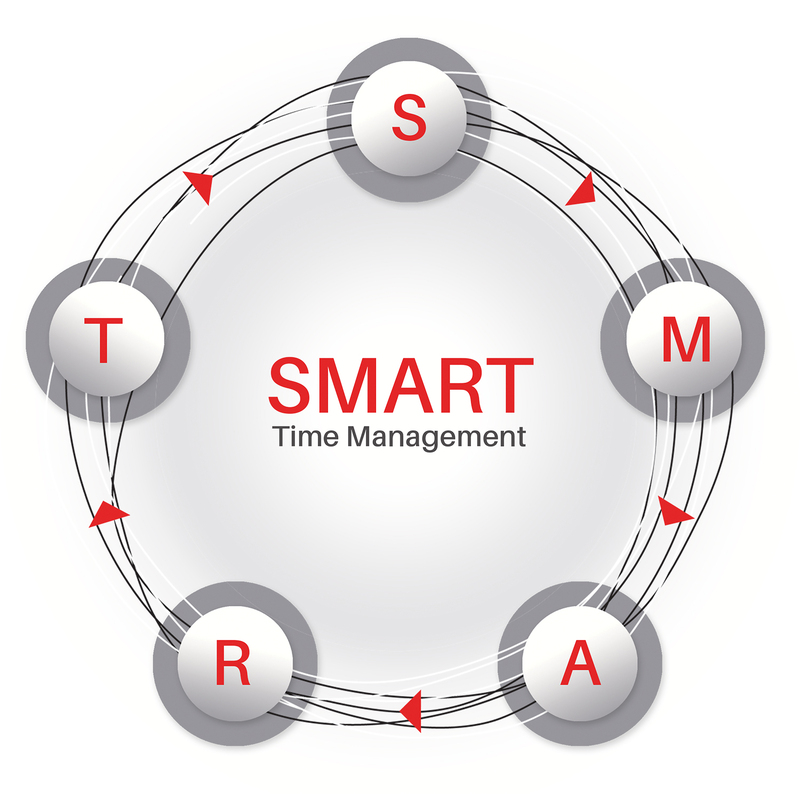 Step 3 ANALYSE: We work with you to analyse your Mapped time across Four Task Categories: your Musts, Wants, Delegates and Rejects, and we help you calculate what your time management habits are costing you. Why? Because categorising and costing your time will give you the clarity you need to better prioritise and focus on the right tasks. Step 4 REFRAME: We work with you to identify each task you can do smarter, faster, or not at all. Why? 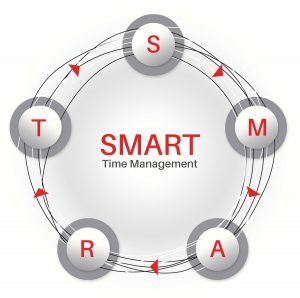 Because identifying everything you can Delegate or Reject, as well as business processes and daily practices which can be improved, will allow you to find hours of lost time. Step 5: TAKE CONTROL: The final step is implementation. We will help you create an Action Plan with deadlines against which we will hold you accountable – ensuring you implement and then sustain your new behaviours. Why? To ensure your success! Your challenge: You have so many balls in the air that the juggle is becoming increasingly hard to sustain. The very real risk is not that one or two balls will drop, but that you will drop the lot. This represents a significant risk to your ability to maintain the pace, let alone to up the ante and grow your success. 1 x 30 min introduction to the Program. 6 x 1 hour weekly sessions (deep dive into the 5 SMART Steps). 3 x 1 hour motivational/ implementation/ trouble shooting sessions. All materials supplied and results guarenteed. #1 Cost benefit per individual: 30 additional hours per month.